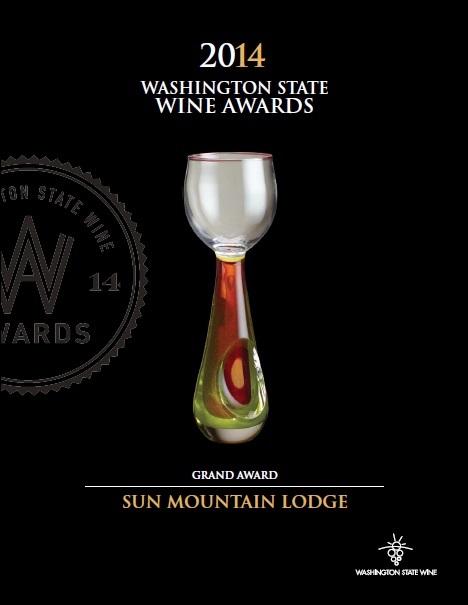 The Wine Cellar at Sun Mountain contains one of the most extensive resort wine collections in the Pacific Northwest: 3,500 bottles, over 600 different labels, and over 420 labels from Washington State. The Wine Cellar also has an outstanding collection of Northwest and California wines, as well as select vintages from around the globe. Maryhill has been honored with over 3,000 awards since 2001 based on their phenomenal winemaking, stunning location, amazing concert venue, national reach, and superb leadership. We at Sun Mountain Lodge are very proud to have a longstanding relationship with Maryhill Winery. All of the featured wines are from the Columbia Valley. Chateau Ste. Michelle Wine Estates is recognized internationally for its leadership role in developing a world-class viticultural region—Washington State’s Columbia Valley—and later for building a diverse portfolio of prestige wines from California, Italy, France, New Zealand and Chile. 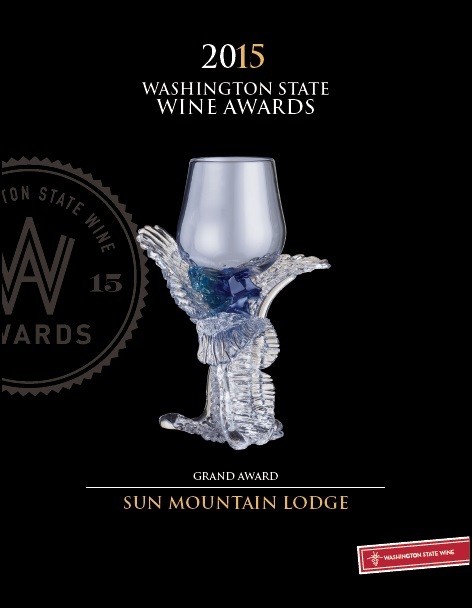 We at Sun Mountain Lodge are very proud to have a longstanding relationship in carrying Chateau Ste. Michelle wines for over thirty years. Enjoy! Natura, one of Chile’s premier organic wines, celebrated its U.S. debut in 2006. As a gluten free wine, Natura Wines is made from organically grown grapes.